Mark your Calendars!! 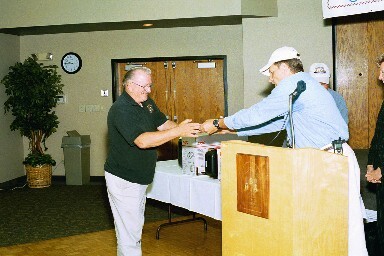 The fifth annual 2006 Awards Banquet will be held on June 2, 2006 from 7:30 to 11:00 AM at the Wilsonville Holiday Inn. Take the North Wilsonville Exit off of I5 and the Hotel is located on the West side of the freeway. 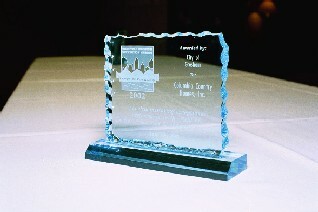 Awards will be presented in both the single-family, & development site categories. Help promote the program this year and lets make a difference! Feedback! - Please contact Fred Wright w/ Environmentally Wright at (503) 645-5592 or envirowrgt@aol.com with questions or concerns regarding the program. 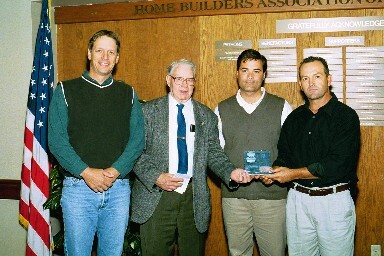 Representatives from local jurisdictions In the area around Portland, Oregon have developed a regional awards program to recognize businesses and individuals for outstanding erosion prevention and sediment control achievements in Clackamas, Multnomah, Washington, Marion, and Clark counties. 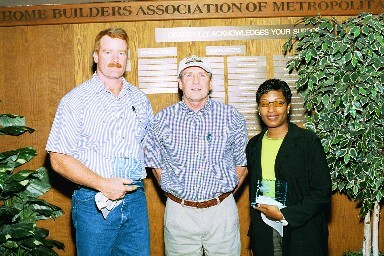 · Nominations will be accepted from the participating agencies for construction work projects performed inside their service areas. · Project phase must be completed in the 12 months prior to April 30th. 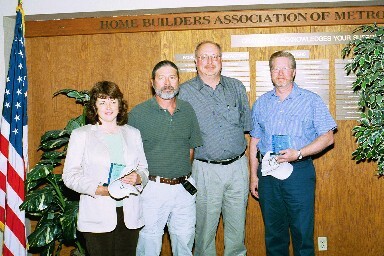 · Nominated project or site cannot have any enforcement actions beyond required routine inspections. 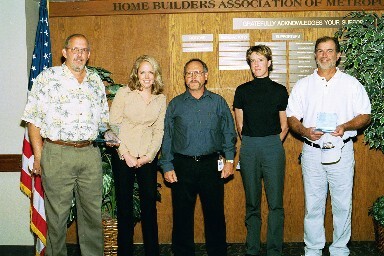 · Nominated site is voluntarily maintained on a regular basis. 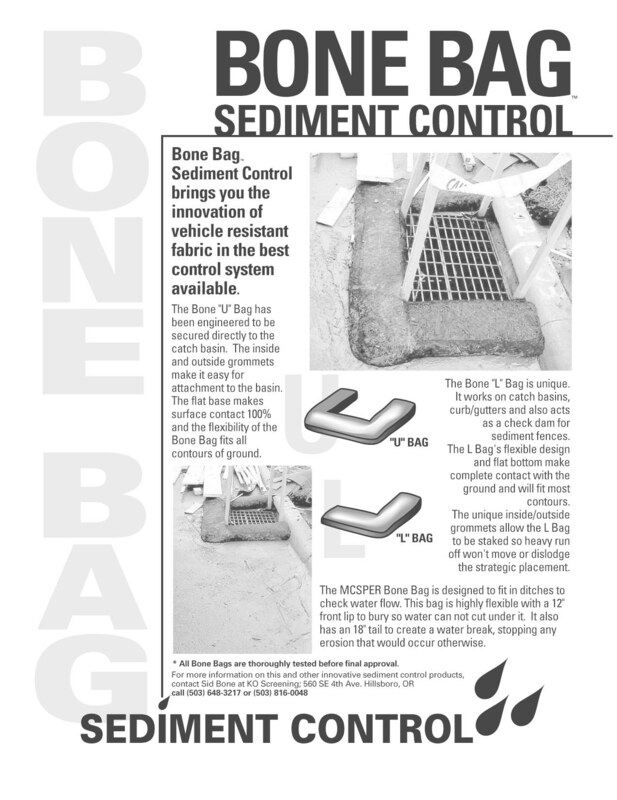 · Must achieve a level of erosion prevention and sediment control that meets or exceeds the local agency’s minimum requirements and protects the environment. Erosion prevention and sediment control on construction sites has become a major component in our local governments’ water quality improvement plans. Consequently, an enormous amount of public and private resources are being devoted to this issue. The goals of the program are to encourage erosion prevention practices during construction, provide uniformity and consistency across jurisdictional boundaries and to develop strong partnerships within the building community. A regionally coordinated set of specific criteria and evaluation methods will be used to standardize the review for each category. 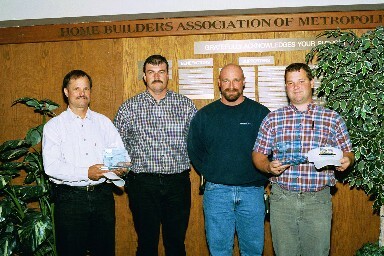 Each participating jurisdiction will individually select its best local builders, developers and contractors for exceptional practices or programs according to the standardized criteria. 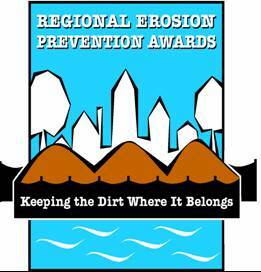 The Fourth Annual Erosion Prevention Awards Program is accepting nominations in three categories: (1) single family and (2)Capital Improvement Projects (3) Development sites. 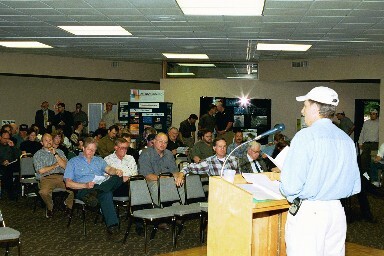 Development sites include multi-family, subdivision, commercial, industrial, and linear type projects. 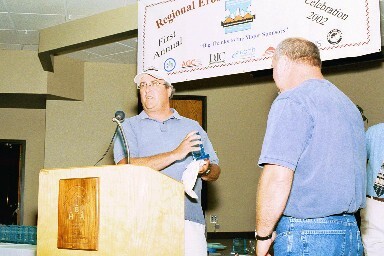 Awards are presented during a Regional Erosion Prevention Awards Breakfast Ceremony in June. 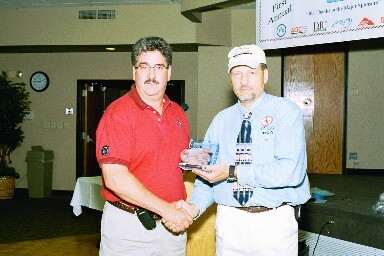 · An award suitably inscribed with the recipients name. 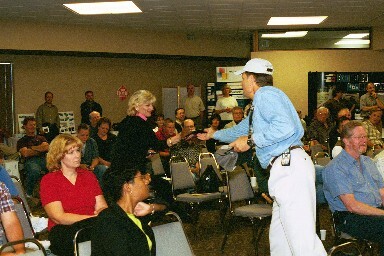 · The opportunity to network with the Industry's leading vendors. Periodically when new bmp's or innovative techonologies are introduced we will post them here. Please see the article below.